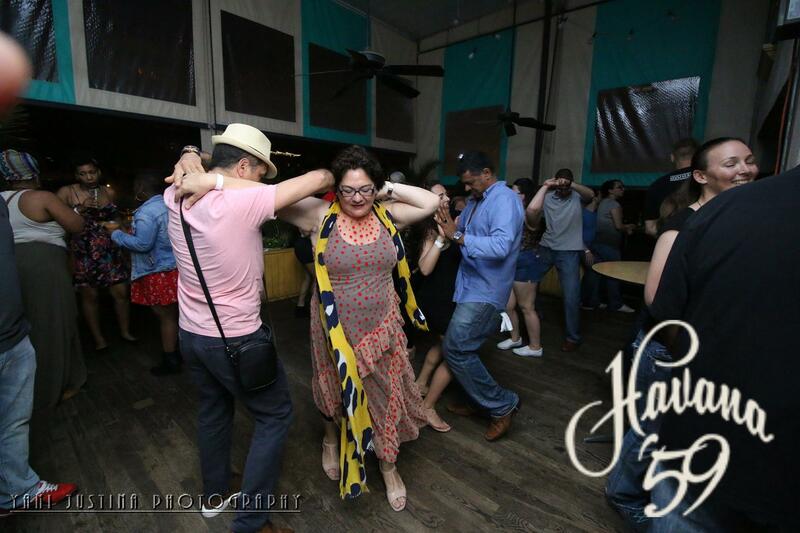 The West End is now having salsa night every Friday with our Downtown location continuing with every Thursday. There is always a $5 cover and these events are always 21+. Lessons start at 8pm and open dancing will start at 9pm and end at midnight. Pictures by Yani Justina Photography.